Did you know that the Cape Cod YMCA runs a 12-week program for cancer survivors throughout the year? The program, led by Lifestyle Coaches, consists of about 12 cancer survivors who are able to come together twice a week to speak about their experiences with their cancer journeys and offer support to one another. The coaches lead the participants through a variety of health and wellness activities, all focused on improving their strength, balance, and self-confidence. The impetus of this free of charge program is to help improve the health of the participants and further support their overall well being. The program includes a free membership to be used during the 12-weeks. This year the YMCA and their generous partnership with Cape Cod Healthcare are taking this program one step further and are launching the inaugural Livestrong Retreat, to be held at Camp Lyndon. Camp Lyndon, located in Sandwich, is a beautiful 79-acre summer camp. The facility has overnight cabins, a pond, unique buildings & meeting spaces, archery, boating, swimming and the classic nostalgic summer camp feel. The Livestrong Retreat will take place on September 14th- September 16th, 2018 and is open to anyone, at any stage of their recovery from cancer. 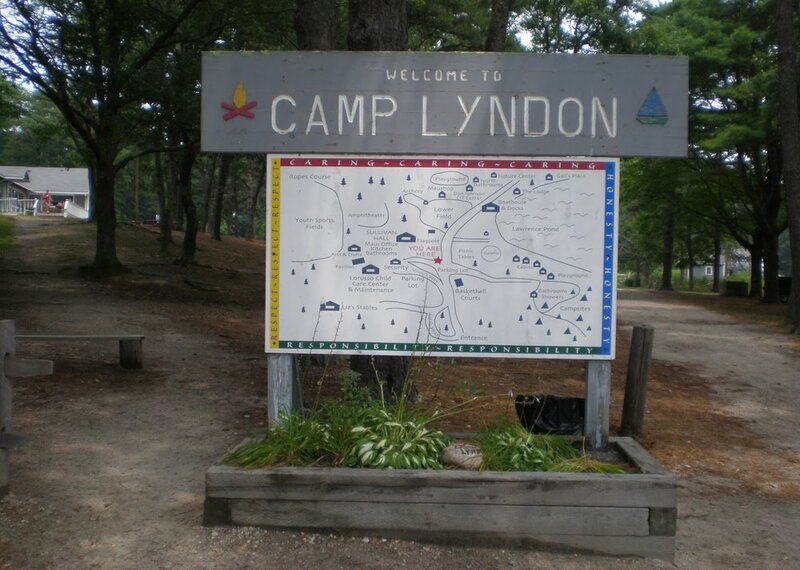 The weekend, which is free of charge for Cape Cod residents and their spouses or traveling partners, will be focused on relaxation and fun in a traditional summer camp setting. The charge for non-Cape residents is $100 and $150 for their spouses/partners. Included in the cost is all meals and activities and 2 nights in a shared cabin. Participants do not have to stay on the premises and can come and go as they please. Activities will include yoga, meditation, guided walks, paddle boarding, health & wellness information, an inspiring talk with the founder of the Kindness Rocks Project, meals (including a lobster bake), musical entertainment and more. Participants can take part of every offered activity or just totally relax in the beautiful setting. The weekend is open to everyone – you do not need to be a Livestrong Alumni or YMCA Member to participate. Anyone who has been on or continues on a cancer journey and wants to enjoy a relaxing weekend is welcome. The focus is to have fun, enjoy the outdoors, relax and be together as a supportive group. There is still space and the registration deadline is August 31st, 2018.